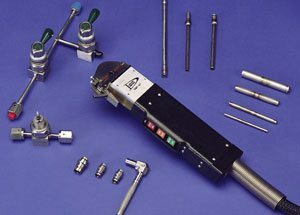 In the last year, Richards has invested in the highest quality of orbital welding equipment. 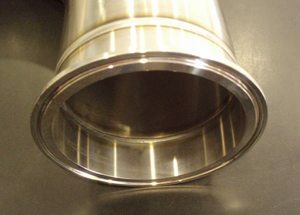 This equipment allows for superior sanitary welding required by food industries, as well as other pipe and tube supply lines used in most plants and facilities. 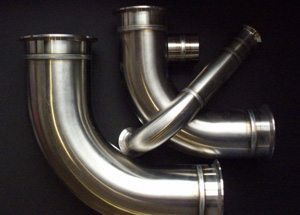 Orbital is an enclosed TIG weld head that is computer controlled and highly repeatable. The welds look robotic, as they have been performed by equipment, not by hand. Often times, one needs to look twice to even see that it has been welded. 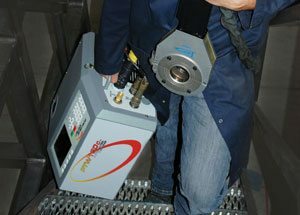 We purchased the most portable of the latest orbital welding equipment so we can perform this work both in our shop and on site for those shutdown emergencies that can and do happen.